This beautiful new two-story construction is a 2, 785 sq. 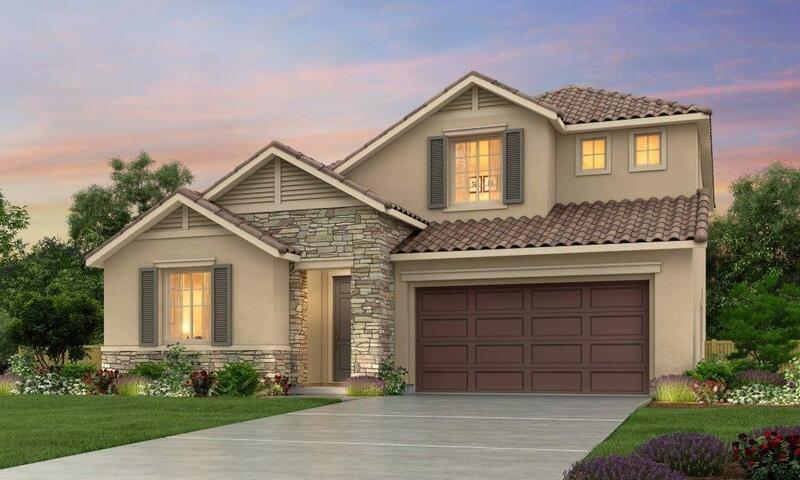 ft. home which features and open floor plan with 5 bedrooms, 3.5 baths, and a 2 car garage. This home is equipped with a gourmet kitchen with granite counter tops, built-in energy efficient appliances, European hinged cabinets, and a double compartment sink with disposal. Also included is front yard landscaping with automatic irrigation along with many more extras. A must see home!